All Baldwin Hills homes currently listed for sale in Baldwin Hills as of 04/18/2019 are shown below. You can change the search criteria at any time by pressing the 'Change Search' button below. If you have any questions or you would like more information about any Baldwin Hills homes for sale or other Baldwin Hills real estate, please contact us and one of our knowledgeable Baldwin Hills REALTORS® would be pleased to assist you. "With prominent curb appeal, 4144 Kenway is an architectural expression of modern day elegance with a sophisticated charm. This 6 bed/ 5 bath Aaron Kuhl Design home emanates light & exceptional privacy. Upon entry, one is welcomed by an open floor plan consisting of an expansive living room featuring a Napoleon 62 dual glass gas fireplace w/LED lights & a stunning family room. Wide planked engineered cerused flooring flows throughout the home. Gourmet kitchen is a chef's dream w/ European style c"
"Welcome home to View Park on HomeAway Drive, a remodeled Mediterranean Stucco boasting 4 bedrooms and 4 baths. This home exudes soulful charm and fluidity amongst its many living spaces with authentic finishes, rich hardwood, and marble floors. All the bathrooms have been updated with a designer's touch.The Chef's spacious and modern kitchen is complete with Convection double ovens, D cor 6 burner stove with warming racks and lights, Bosch dishwasher, Kohler fa"
"AWESOME ORIGINAL 3+2 SPANISH HOME, RE-IMAGINED WITH MODERN VINTAGE FINISHES THROUGHOUT. ALMOST 1600 SQFT. FEATURES AN AMZING LIGHT FILLED OPEN AND AIRY FLOORPLAN. INCREDIBLE ORIGINAL DETAIL IN THE LIVING ROOM AND FORMAL DINING ROOM INCLUDING GORGEOUS NEW FLOORING. THE GOURMET KITCHEN INCLUDES CUSTOM GREY SHAKER CABINETRY, GORGEOUS WHITE QUARTZ COUNTERS, STAINLESS SAMSUNG APPLIANCES, AND A BREAKFAST NOOK. THE LARGE MASTER SUITE FEATURES A LARGE MASTER BATHROOM WITH GREY SHAKER CABINETRY, AWESOME "
"BACK ON MARKET in View Park!! Master bathroom renovation completed.Welcome to this lovely Traditional 3 bedroom 2 bath Family Home. Living room has wood burning fireplace & gas line in fireplace, crown molding. Living room leads to formal Dining Room. Rooms are a comfortable size especially the Master bedroom. Master Suite has ladies walk in closet & a real man's closet. Property is close to the great hiking trails in Kenneth Hahn Park. 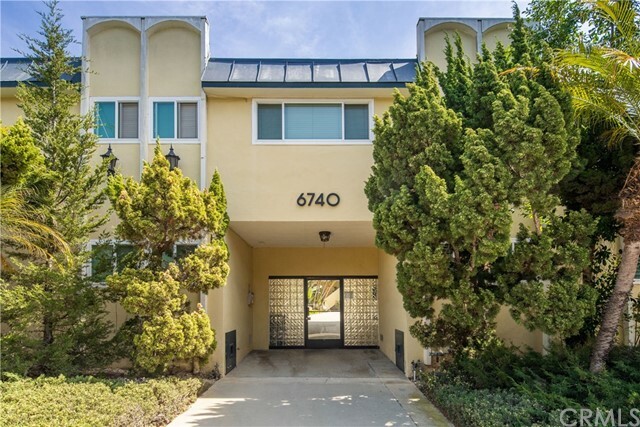 Hardwood floors throughout with exception of tile/stone in "
"Big and bright top-floor condo in popular Ladera Park! 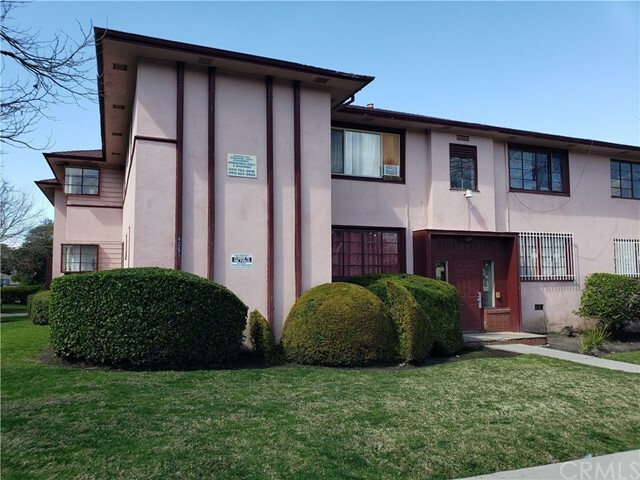 Small 16-unit complex is well maintained, with recent upgrades to roof, plumbing, pool and more. You'll feel the airiness of the space - larger than some single-family homes! Large, open Living Room (over 450 ft) invites you in to enjoy the fireplace - or relax with a book and a beverage near the wall of library shelves. Your living space accommodates graceful daily living as well as family get-togethers and holiday celebrations with a flowi"